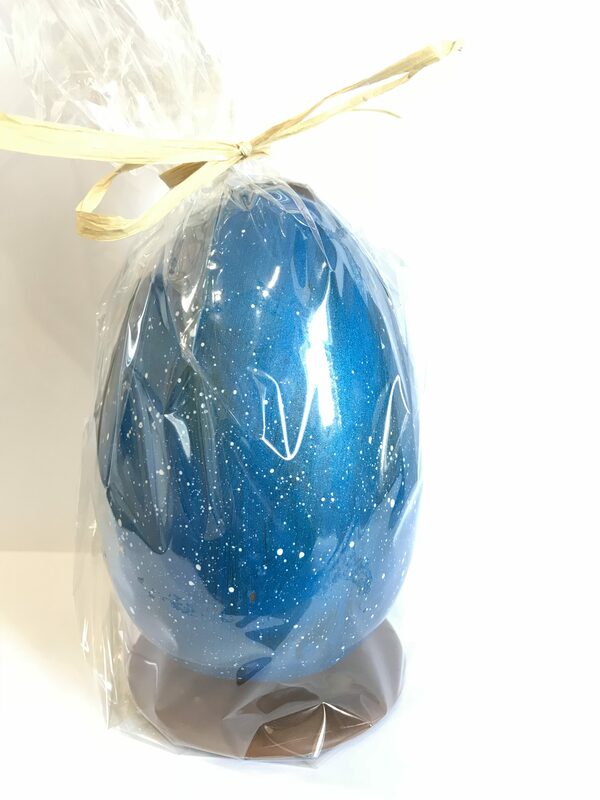 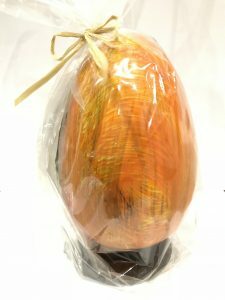 We have a great selection of Easter eggs and Easter chocolates available in the shop and online! Due to the delicate nature of our Easter Eggs unfortunately we can’t post them. They are only available to pick up from the shop. 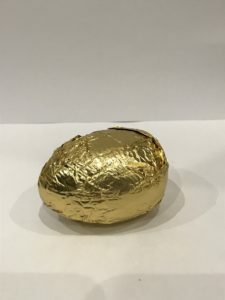 We can ship the Easter chocolates!